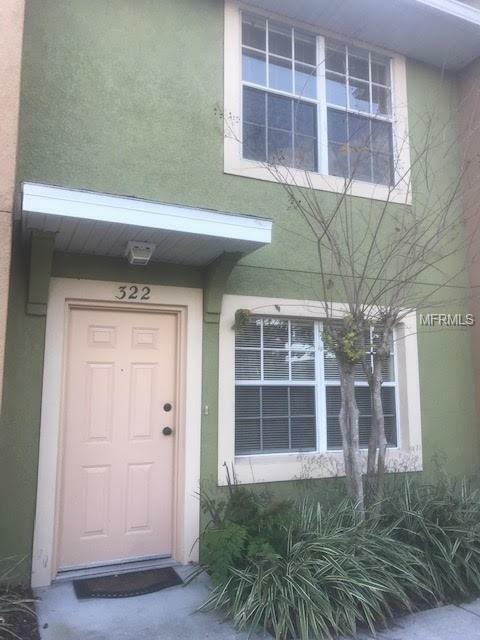 Townhome in a Gated Community close to mall, Disney, Turnpike, 417 and airport in Rio Hill Townhomes.2 bedrooms and 1 & 1/2 baths. Tiled flooring throughout 1st floor, in living room & kitchen has breakfast bar that opens to family-dining area with view of back yard and half bathroom. The bedrooms are on 2nd floor with a full bathroom. 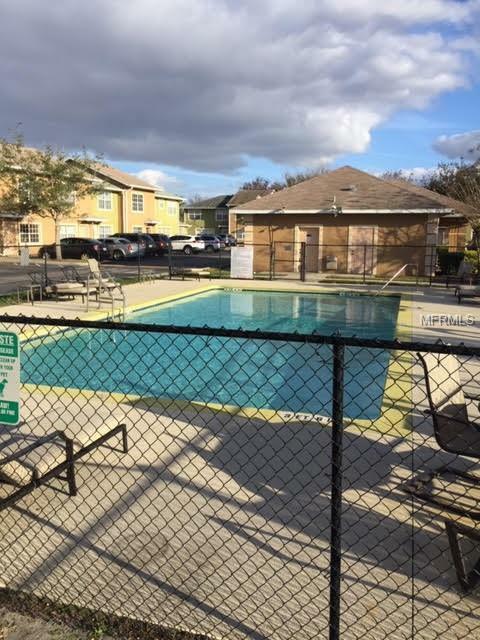 Includes refrigerator, stove, microwave, dishwasher, washer and dryer. Back patio has beautiful french style double doors. Buyer or buyer's agent is responsible to verify measurements with a surveyor. All dimensions are approximate. It won't last, submit your offer today! "SOLD AS IS". 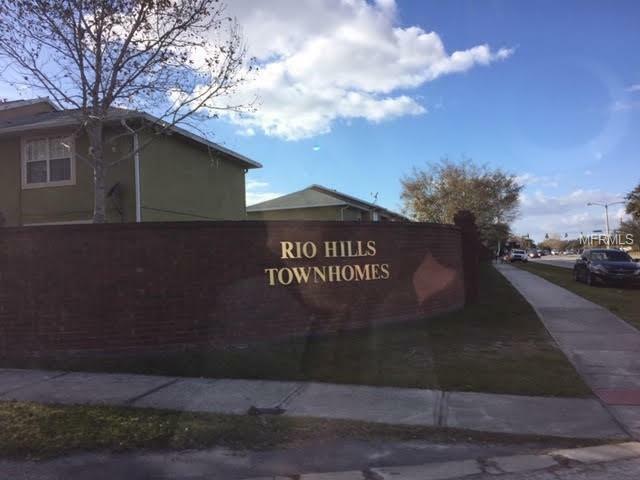 Perfect for new Homeowners or Investors!Rio Hills Townhomes is a nice and quiet community that offers a pool and small community setting near shops and bus stop. 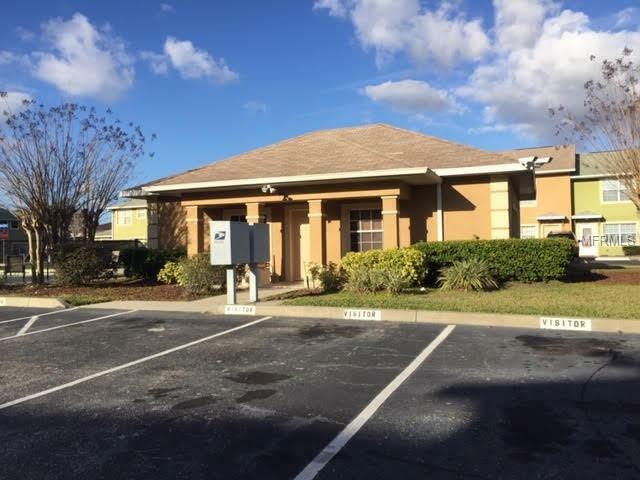 Located off BVL and Oakwood St. in Kissimmee.Back in the market !!!!!! !